In order to provide general contracting services to Wellington's many clients, the Company founded a new subsidiary, Wellington Constructors, Inc. in late 2012. Wellington has been building a multi-disciplinary business model in recent years represented in part by the successful and timely delivery of the Port Authority's North Shore Connector-Train Systems project. The $91.5 million transit contract required the installation of five miles of concrete plinth, 2.5 miles of pedestal track, emergency tunnel walkway, tunnel ventilation, traction power, aerial electrification, fire protection/life safety systems, transit signaling and communication networks, and integration of all systems. As a unit of Wellington Power Corporation, which is ranked in the top 1% of specialty construction firms in the U.S., Wellington Constructors offers clients the resources and capabilities of a large, national company while providing the focus of a small firm. WCI's relationship with its parent allows for specialization while tapping the experience of one of the nation's leading electrical infrastructure companies. 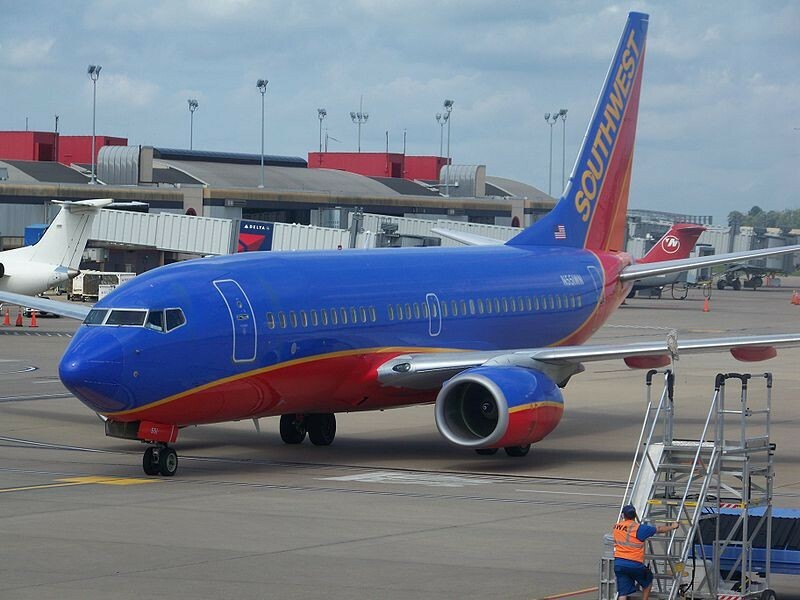 Wellington Constructors, Inc. was selected by Southwest Airlines Co. to provide negotiated general construction services at Pittsburgh International Airport for the Southtwest Airlines/AirTran Airlines Integration. The project entailed the upgrade of boarding gates and passenger areas, baggage, ticketing, and employee ramp facilities, including interior demolition and finishes, mechanical/electrical/teledata/plumbing and fire protection systems. 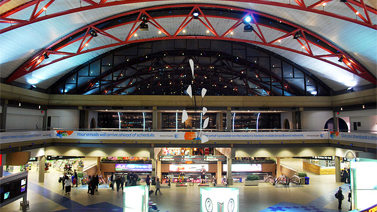 For Wellington Constructors, Inc., a wholly-owned subsidiary of Wellington Power Corporation, this renovation project is the third with Southwest.